Adactus is now introducing a new antenna well suited for modern wireless communication technology LTE in those cases where the signal is weak. 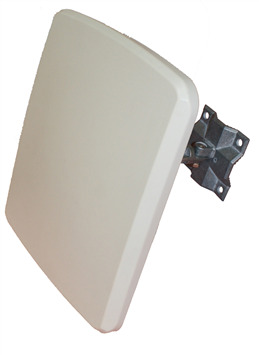 By adding external antenna with MIMO technology the increase in performance is doubled or better. It is very important for the uplink speed to have good radio reception, the down link speed will increase as well.